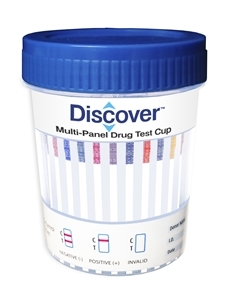 #DIP-THC - Marijuana Drug Test Dip (dip strip) - urine marijuana test. 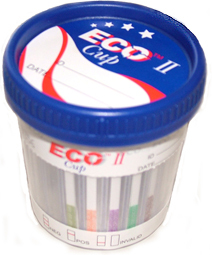 The THC One Step Marijuana Test Strip is a rapid urine screening test that can be performed without the use of an instrument. The test utilizes a monoclonal antibody to selectively detect elevated levels of marijuana in urine.This THC / Marijuana Test Strip yields a positive result when the concentration of marijuana in urine exceeds 50 ng/mL. This is the suggested screening cut-off for positive specimens set by the Substance Abuse and Mental Health Services Administration (SAMHSA, USA).